What’s your 1983 penny worth? Let’s explore the value of 1983 pennies. 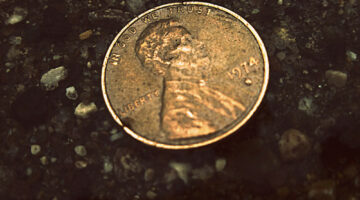 See how to spot a 1983 doubled die cent and the rare 1983 d penny (copper penny). 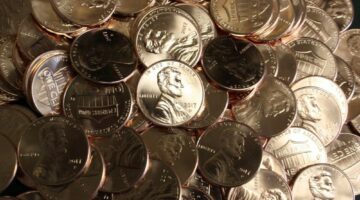 This is the ultimate guide to 1983 pennies – including how many were made and how to determine your 1983 penny value. Do You Have A 1983-D Penny? If So, Then You Might Have The Rare 1983 Copper Penny Worth $15,000! Have you got a 1974 penny? What about a 1974 silver penny? Here’s the info you’re looking for: the current 1974 penny value, plus everything you need to know about the 1974 aluminum penny (that most people call silver). What is a 1960 penny worth? 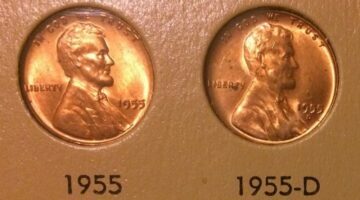 Find your 1960 penny value here. 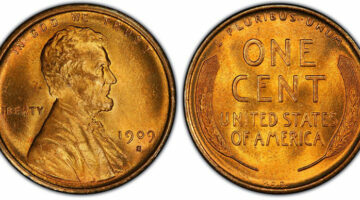 Also see how to tell a 1960 Large Date & 1960 Small Date penny apart – they are worth much more. Got old coins? They’re still easy to find in your pocket change. What’s an old coin’s value today? 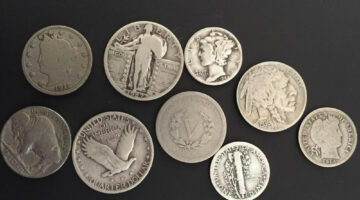 I’ll show you how to find the value of old coins that you have — just use this comprehensive list for coins made between 1900 and 2000. 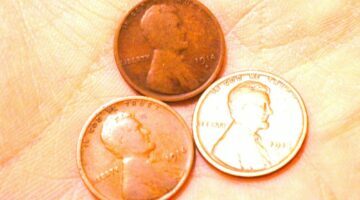 Check your change for 1984 pennies! A 1984 penny can be worth a lot of money — especially if it’s the rare 1984 doubled die penny. 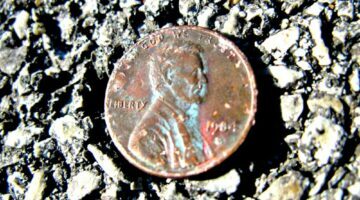 Here’s what to look for, how to spot the 1984 penny error, and how much your 1984 pennies are worth. Have a 1981 penny? Looking for the current 1981 penny value? 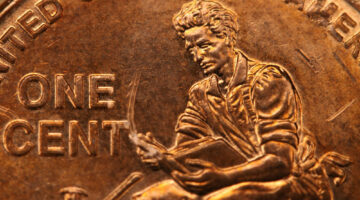 See if any of your 1981 pennies are rare & what they’re worth. 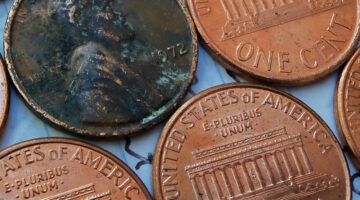 Here’s the ultimate guide to 1981 pennies – including how many were made. Have a 1972 penny? 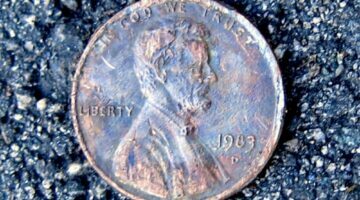 Wondering if you’ve got the rare 1972 double die penny? 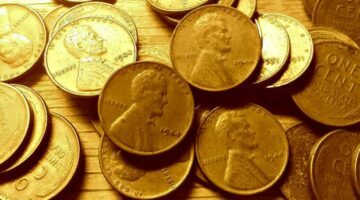 Here’s how to find out if any of your 1972 pennies are rare and what they’re worth. 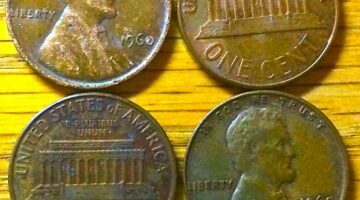 We’ve got the ultimate guide to 1972 pennies, including how many were made and how likely you are to find them in your pocket change. 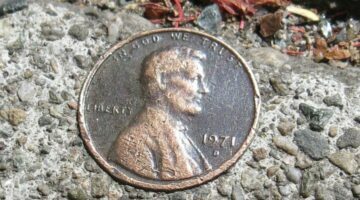 Want to know what a 1971 penny is worth? 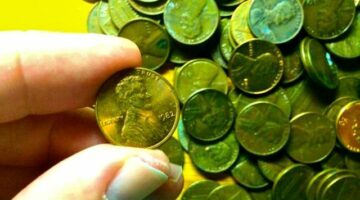 Here’s a ton of cool info about 1971 pennies – including how many were made, and the scoop on the rare 1971 doubled die penny. 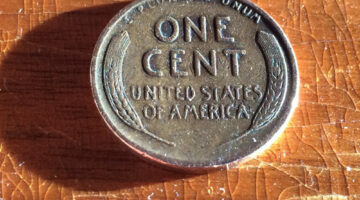 Curious what a 1955 penny is worth? 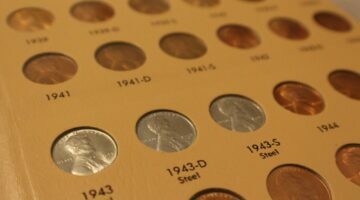 Here’s info on 1955 penny values plus cool facts on the rare 1955 doubled die penny and how doubled die coins are made. 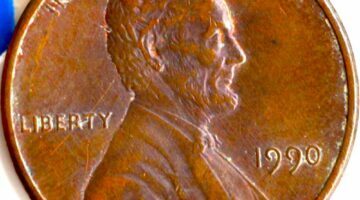 Curious what your 1969 penny is worth? 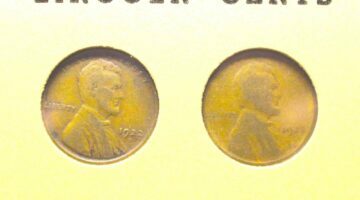 Here’s the info you’re looking for about 1969 penny values plus cool facts about rare 1969-S doubled die pennies! What is the value of a 1914 penny? You might be shocked to find out that some 1914 pennies, like 1914-D cents, are worth hundreds of dollars… or more! Curious what your 1909 penny is worth? 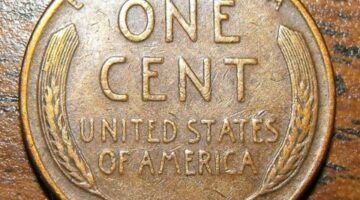 Here’s the info you’re looking for about 1909 penny values plus interesting facts about rare 1909 VDB pennies!